Arkansas Quarter Horse Association’s Memorial Day Circuit produced great numbers in Tunica, Mississippi. The show was four days long. It started on Friday at 10 am and ended on Monday at 2:30 pm. The 15th Anniversary of the Stanford Happening was held in conjunction with the show and awarded 16 buckles, nearly $3,400, and a saddle to exhibitors. There were plenty of fun things going on at the show. There was an exhibitor party Friday night, the Blind Horsemanship Challenge and dog race Saturday night, and the Stanford Trivia Challenge and cake on Sunday to celebrate Linda Stanford’s birthday. The dog race winner was RJ with Paul Blasingame and Allie Briggs. On Sunday, many exhibitors and trainers talked with Linda Stanford and her family about fun times and great memories they had of Jerry Stanford. One topic of conversation was the show’s t-shirts. On the front of the shirts was a near perfect representation of Jerry Stanford in his signature sunglasses and crooked cowboy hat. For the Blind Horsemanship Challenge, all exhibitors were to enter the arena and face the wall. They have not seen the pattern before they enter the arena, and they are not allowed to watch anyone ride the pattern before they go. The pattern is shown to one exhibitor at a time for a maximum of 60 seconds. Once time is up, the exhibitor proceeded to the start cone and executed the pattern. Out of 17 entries, six were able to remember and complete the whole pattern, this year. The Blind Horsemanship Challenge was live streamed on ArQHA’s Facebook page. The link to the video is here. Although a storm blew in late Saturday night/early Sunday morning that rattled the barn and rocked the trailers, the class numbers remained strong all weekend. The largest classes of the show were the Ranch Riding classes: 29 and 22 in Amateur, 20 and 25 in L1 Amateur, 19 and 23 in Open. Western Pleasure numbers were also good: 15 and 18 in L1 Am, 15 both shows in Amateur, 13 and 11 in Senior, 12 and 11 in Select, 11 and 10 in Level 1. Even Open Poles had great numbers with 15 entries both shows. There were also 10 entries in Level 1 and Open Trail, L1 Amateur and Amateur Hunter Under Saddle, Youth Ranch Riding, Amateur Reining, Amateur Performance Halter Geldings, Level 1 Amateur and Amateur Showmanship, Select Horsemanship, Youth Barrels and Poles, Amateur Barrels, Poles, and Stakes, and Open Barrels. The best part was seeing the next generation start showing; there were several in the Small Fry and Lead Line classes, including 8 in the Walk-Trot (10 & Under). The Stanford Happening Memorial classes had great turnouts. 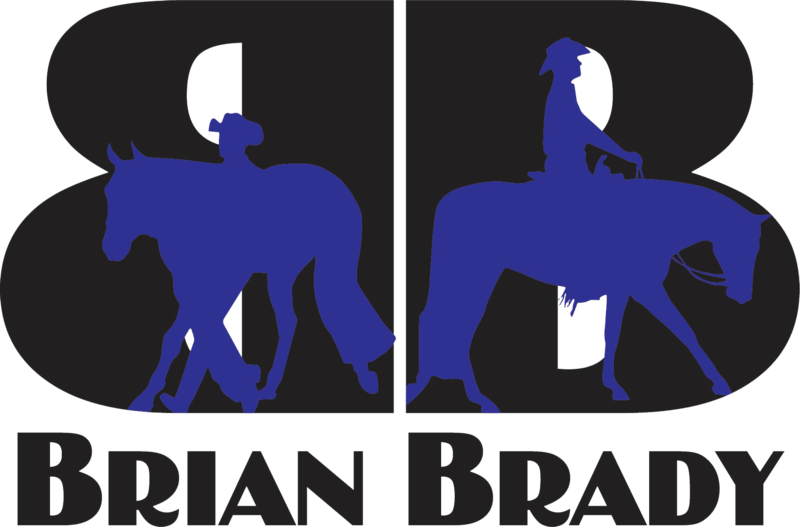 The Stanford Level 1 Walk-Trot (11 & Over) was held on Saturday, and the Stanford $500 Added Non-Pro Level 1 Horse and/or Rider and Stanford $500 Added Ranch Riding were held on Sunday. Stanford Buckles were also awarded to champions and reserve champions in Youth, Amateur, and Select Western Pleasure on Saturday and Level 1 Youth and Level 1 Amateur Ranch Riding on Sunday. Jerry was a major influence in the Western Pleasure industry. He helped to create the modern day western horse and was a co-founder of the National Snaffle Bit Association. Two horses that put him on the map were The Invester and Dynamic Deluxe. Jerry guided many present-day trainers and exhibitors. He originally called Texas his home, but soon after his move to Arkansas in 1986, he adopted it as his home. The horse industry suffered a major loss at Jerry’s death in 2002. Because of the impact he had on many in Arkansas, ArQHA felt it appropriate to hold an Annual Stanford Happening Memorial as a tribute to this great trainer, teacher, and friend, so in 2003, the second Stanford Happening and the first Annual Stanford Happening Memorial was held in Pine Bluff, Arkansas in conjunction with the Memorial Day Circuit and has continued that way for the past 14 years. Welcome to the first Stanford Happening! Jerry and I hope that each and everyone here leaves with money, prizes, smiley face and fond memories of our first futurity. Jerry has always had a desire to create what he feels is a good futurity. Good judges, good money, good people and good fun. All of you showing your support has made it possible for this desire to be fulfilled and for that we wish to say ‘Thank you’! Jerry Stanford (pictured second from the left) trained all four horses pictured, and all were by The Invester. In 1980, Jerry Stanford trained 5 of the 6 horses by The Invester in the pleasure futurity finals. Four of his horses swept the first four placings, the other was sixth. 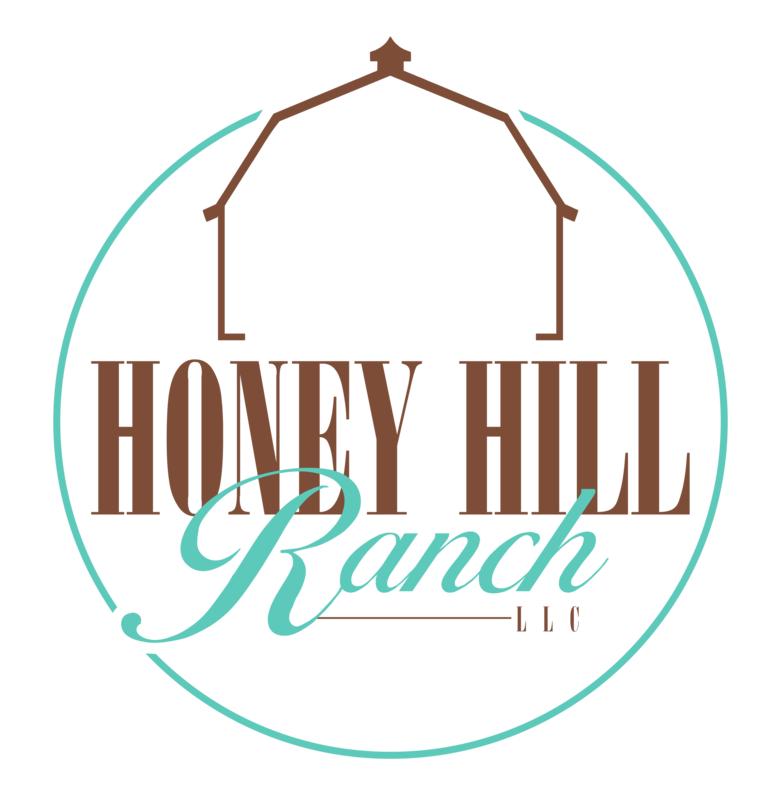 The 2017 year-end awards banquet will be held in September at Honey Hill Ranch in Greenbrier, Arkansas. 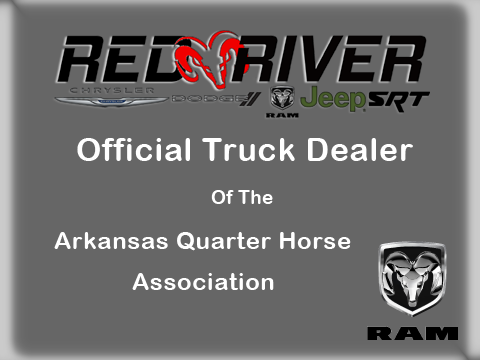 The first show of the 2018 season will be on December 1-3, 2017 in Texarkana, Arkansas. Keep an eye on ArQHA’s Facebook page and sign up for the ArQHA Newsletter for updates and information closer to the dates. 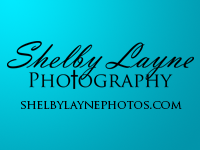 Contact Jerry Beaty at arqha@att.net with any questions about the association or upcoming events. ArQHA would like to thank its association sponsors (Equine Omega Complete, Ferguson Tack, Shelby Layne Photography) and its Memorial Day/Stanford Happening Memorial sponsors (Equine Omega Complete, Ferguson Tack, The Beaty Family, Blasingame Performance Horses, Brian Brady, Despino Performance Horses, Fuller Tails, Charles and Joan Gann, H&P Ranch, The Hardin Family, Jeff Honey Quarter Horses, Tim Kelly, The Lewis Family, Masterson Farms, Danny Terry, Sally Blackwell Photography, and Mary Bess Woodruff) for their continuous support and kindness. ArQHA would also like to thank its exhibitors, vendors, and spectators because without any of them, there would be no shows to have.